A marginal growth in business and a weak rupee helped Infosys deliver a solid quarter this time around. And the highest beneficiary of the gains has been Infosys CEO Vishal Sikka. Infosys earned $9.5 billion or ₹61,500 crore in revenue for the year ending 2016 and said that it expects dollar revenue to expand between 11.8% and 13.8% in the year to 31 March 2017. Sikka is already the highest paid CEO in India with a recently revised annual package of upto Rs.11 million (₹76 crore). The package includes base pay, variable pay, restricted stock units and stock options. After the company’s revenue for the financial year ended 2015, Sikka will get a variable pay of Rs. 29 crores, as opposed to the normal bonus of Rs. 28 crores, earning an additional 1 crore for the better than expected company performance. 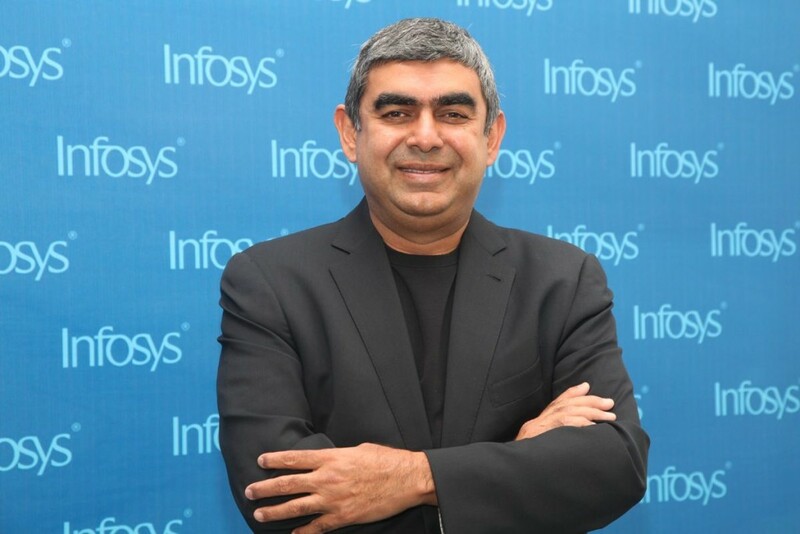 Sikka who took over as the first non-founder CEO of Infosys in August 2014, had his term as the CEO recently extended for another 4 years until 2020. The 49-year-old CEO who lives in Palo Alto, USA, has rolled out an ambitious plan to make Infosys a $20 billion company by 2020. Along with revenue changes, under Sikka’s leadership, the company has been actively trying to do away with its image of a traditional IT services organization and making progressive organization and cultural level changes. Some of these include doing away with the formal dress code, increasing WFH options, and increasing maternity leaves. Infosys has also been actively participating in the Indian startup ecosystem and investing in various tech startups.